Mark your calendars! Galpin is revving up for it’s 6th Annual Galpin Car Show on Sunday October 8, 2017. There will be vehicles from all sides of the car spectrum, and some that push the automotive boundaries. The footprint for this years show will be expanded over the entire Galpin Campus and will feature 6 car shows in 1. There will be nearly 1000 different vehicles to see but it doesn’t stop there. There will be also a number of fun activities for all ages. Best of all the event is open to the public, with free admission. We already have confirmed some amazing vehicles for the Car Show. We are expecting nearly 1000 vehicles that will be on display including some from the Petersen Automotive Museum. 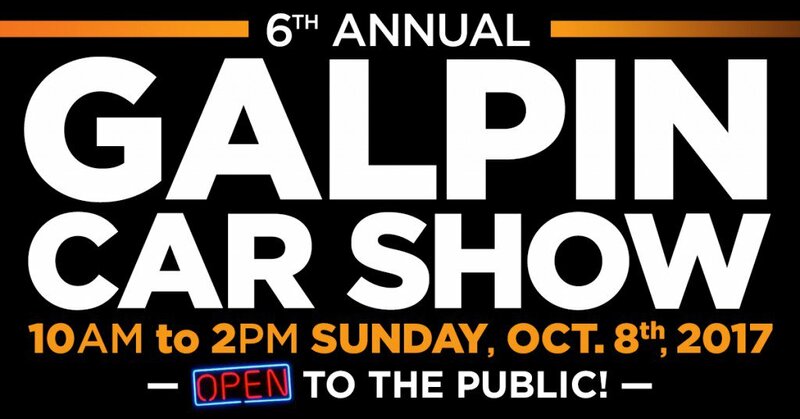 10 a.m. to 2 p.m. Sunday October 8 at Galpin Motors. If you have any questions please contact carshow@galpin.com. We have completely revamped how we are handling vehicle registration for this years show. 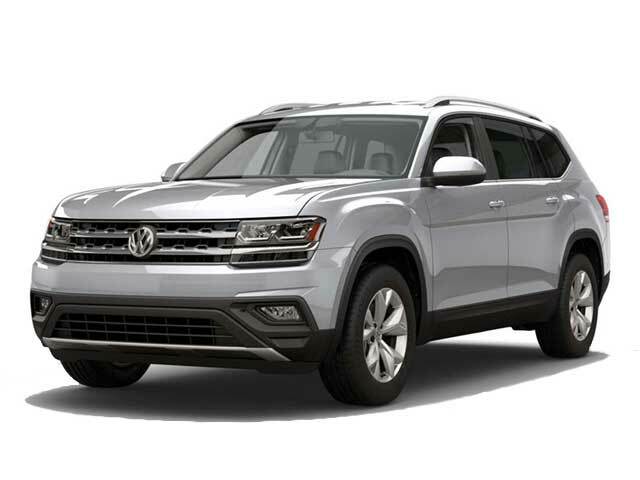 Once you have registered your vehicle by filling out the form below or by emailing carshow@galpin.com, you will receive a confirmation email followed by an email which will give you your exact vehicle parking lot location. In Lieu of first come first serve, we are organizing vehicles this year so we can better communicate to spectators what they can expect to see and where. Everyone who displays a vehicle will receive a complimentary Car Show T-Shirt and a ticket for a free lunch. If you have any questions or concerns regarding our car show event, please call 818-778-2116 or email us at carshow@galpin.com.